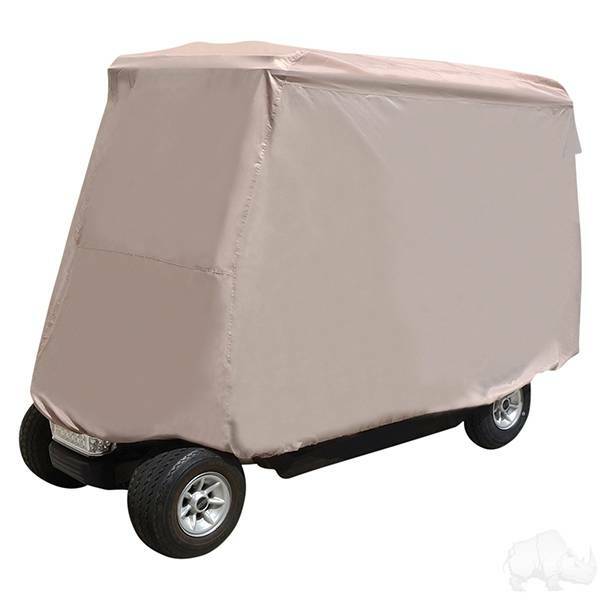 Keep out the wind and rain with an enclosure. 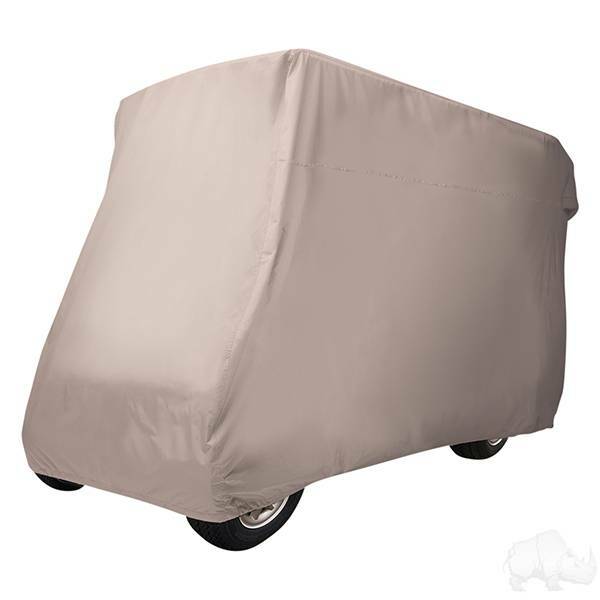 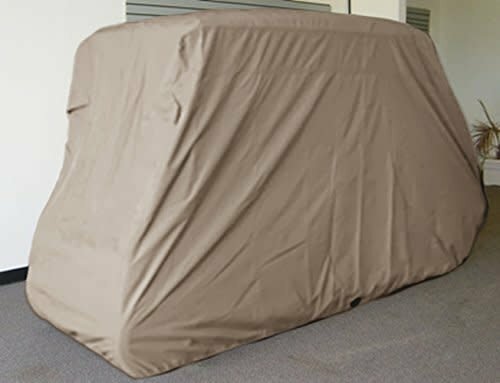 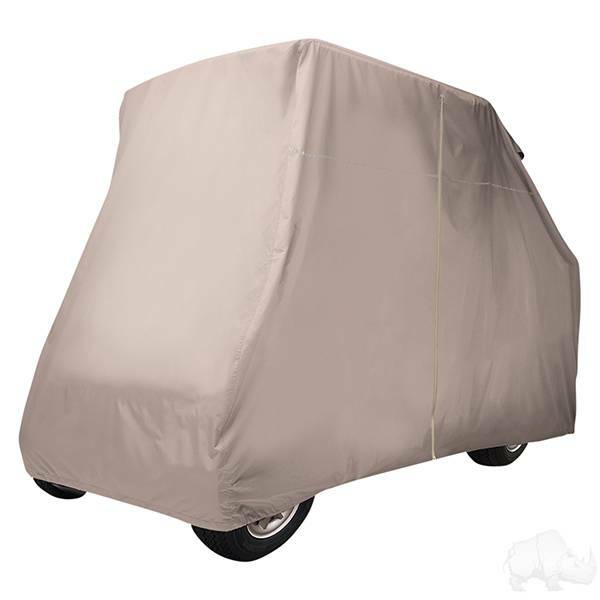 Or, if you're parking it for the winter, a storage cover provides UV, weather, and dust protection. 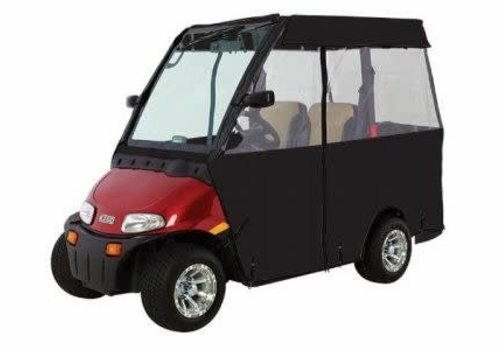 Custom designed to fit all factory E-Z-GO Express S6 & L6 six passengers. 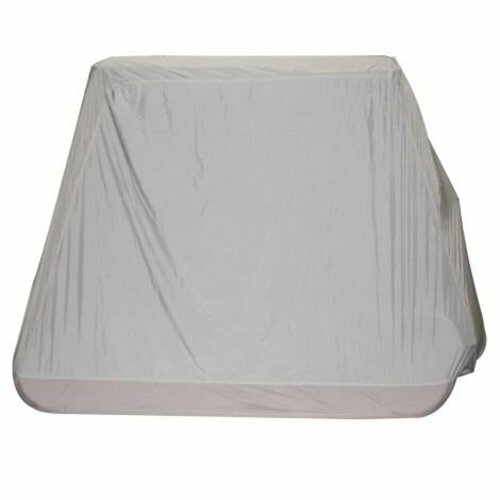 Please not this is only for the standard 82" molded sun top. 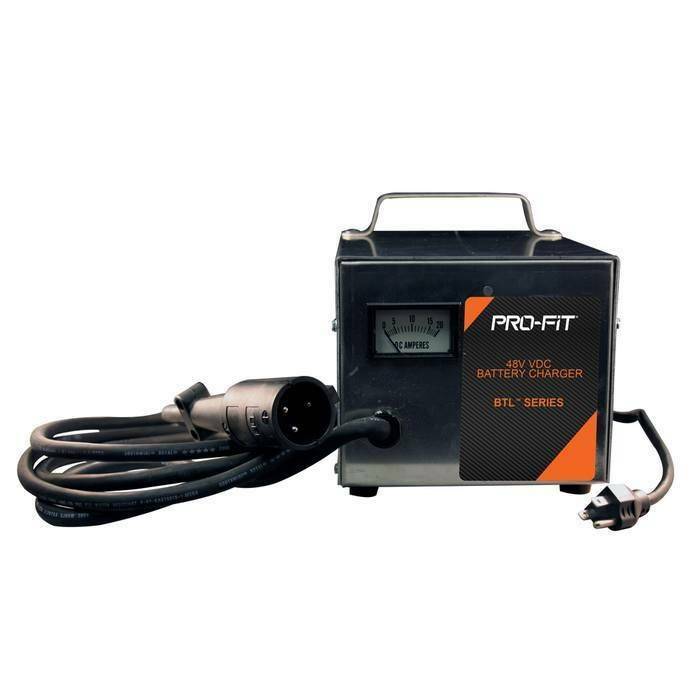 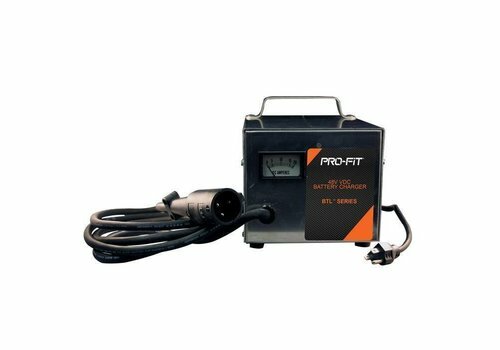 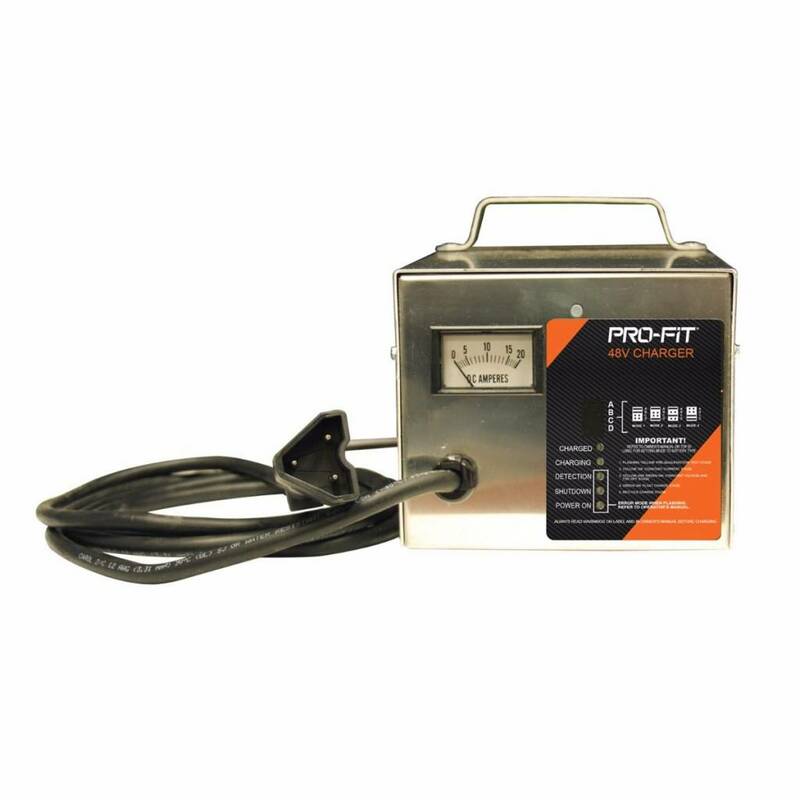 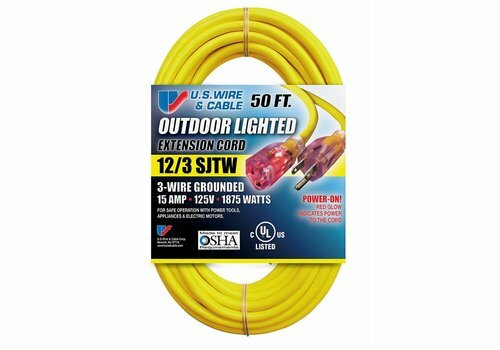 Premium quality 25ft. 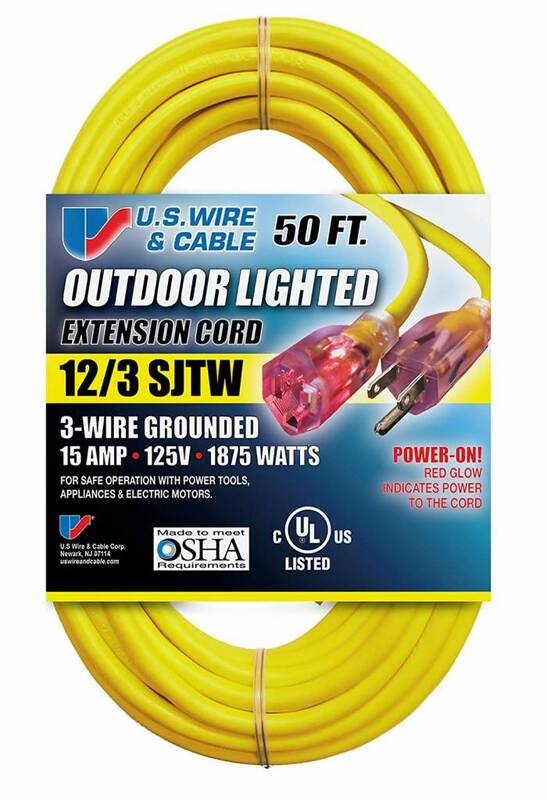 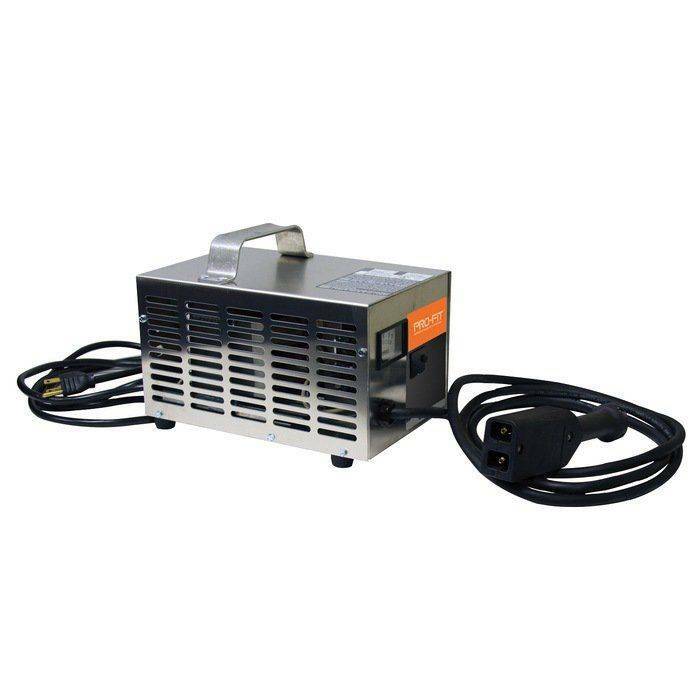 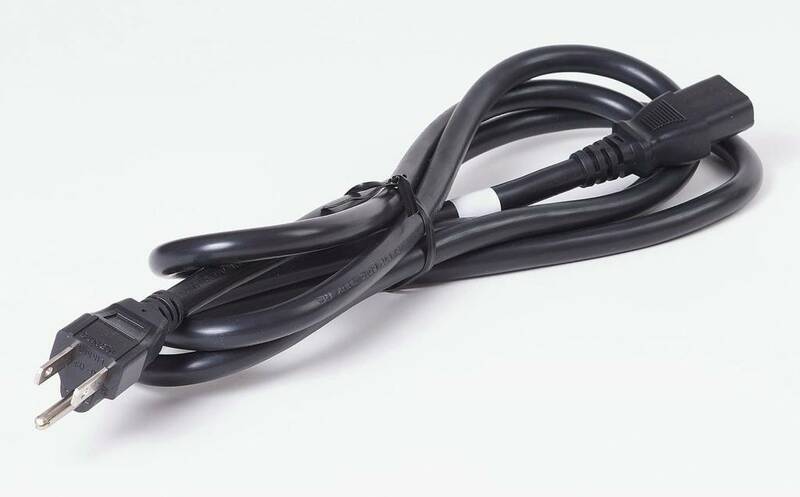 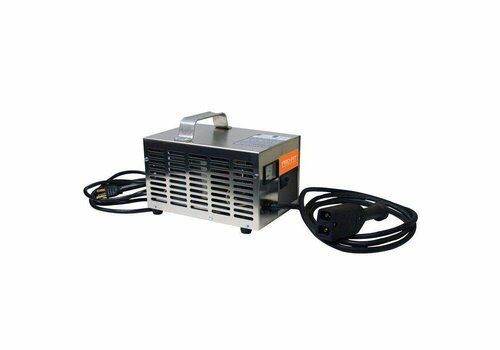 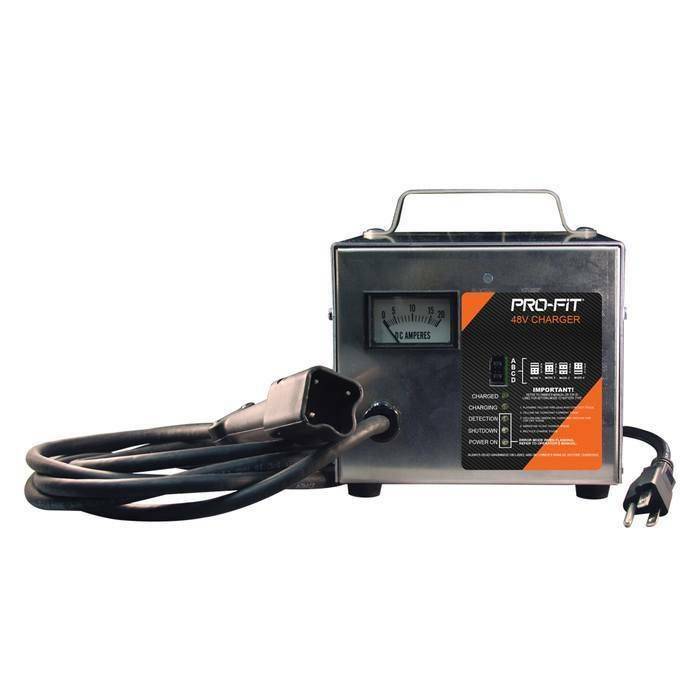 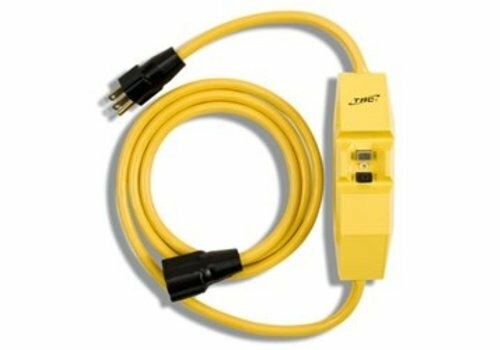 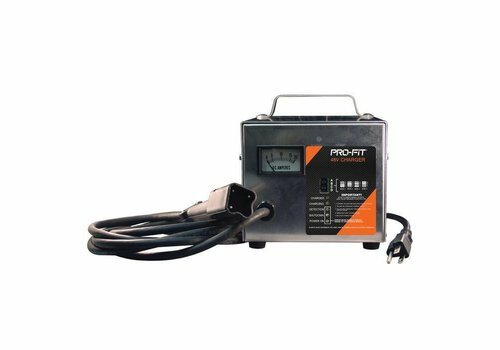 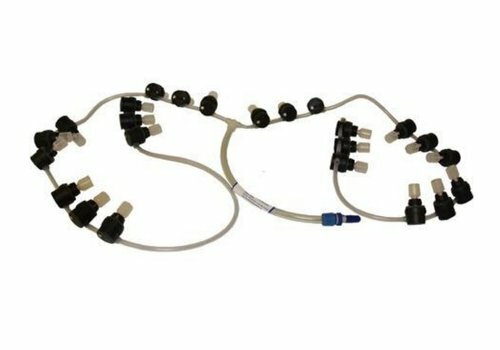 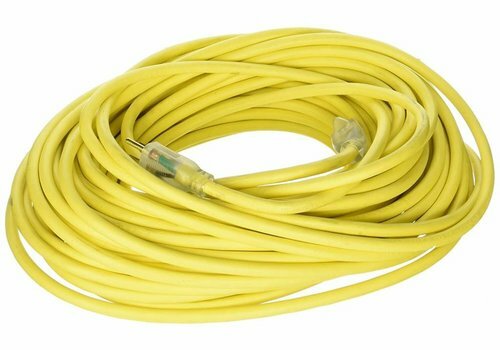 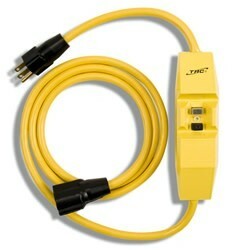 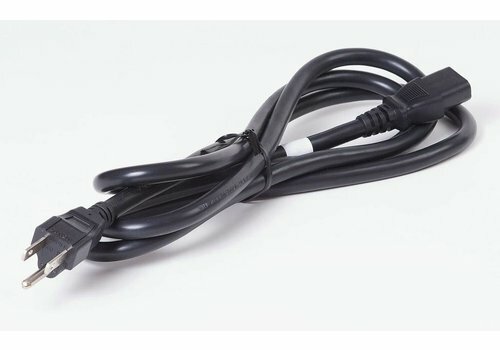 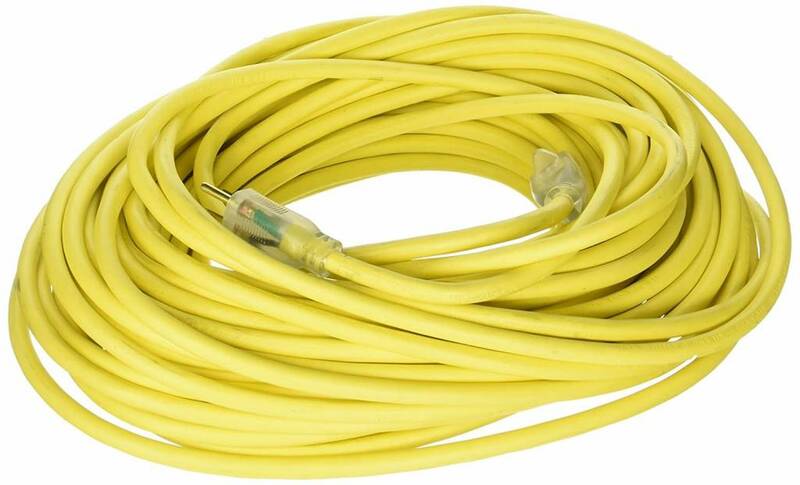 extension cord for all golf cart chargers. 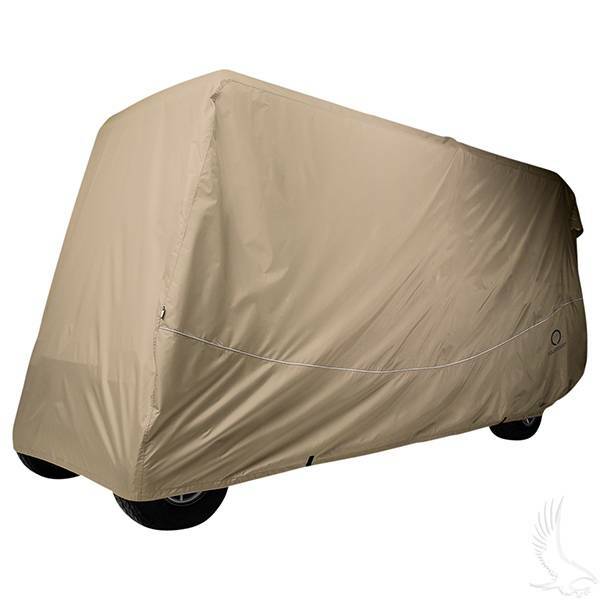 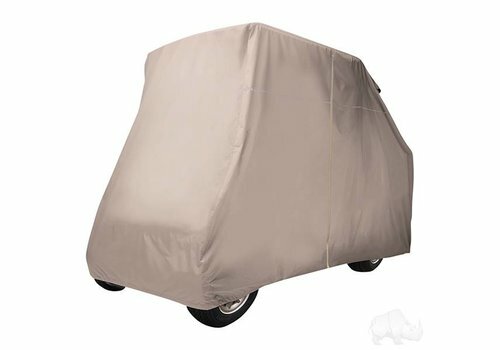 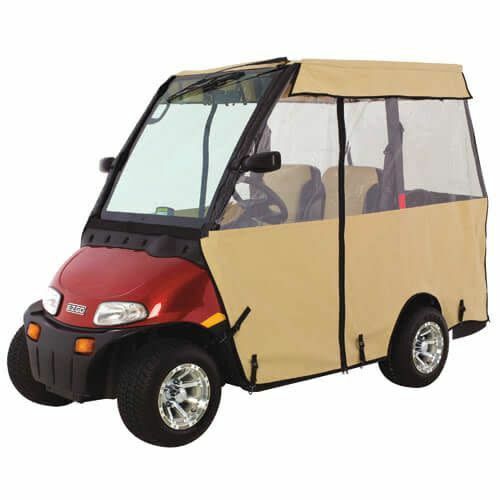 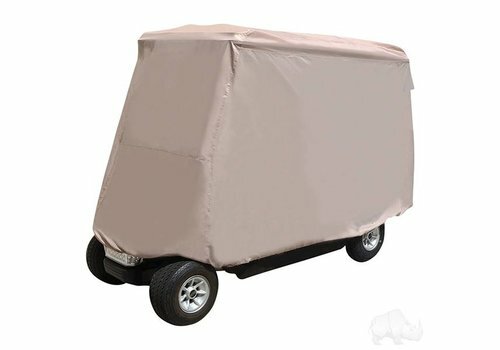 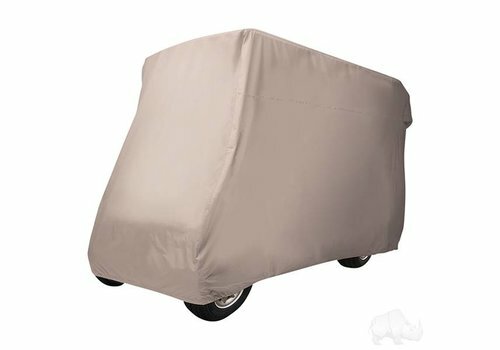 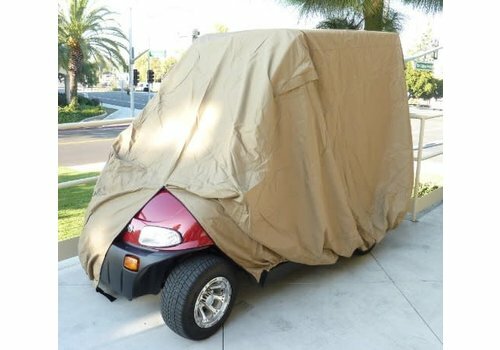 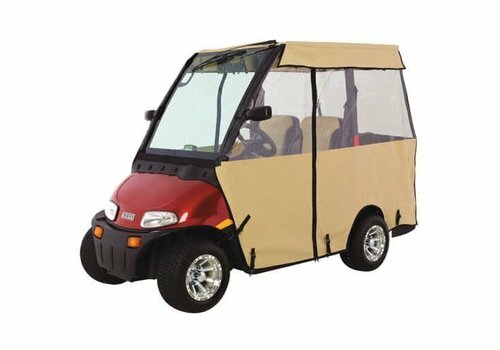 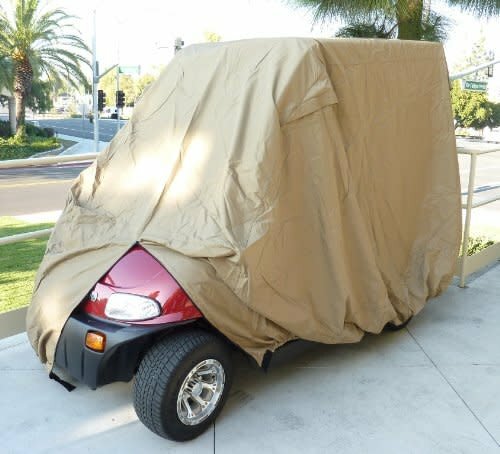 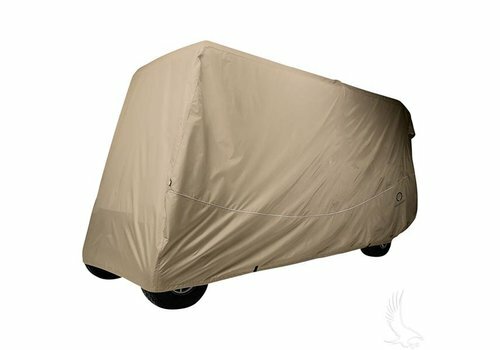 Storage cover for 6 passenger golf carts with the 119" sun top. 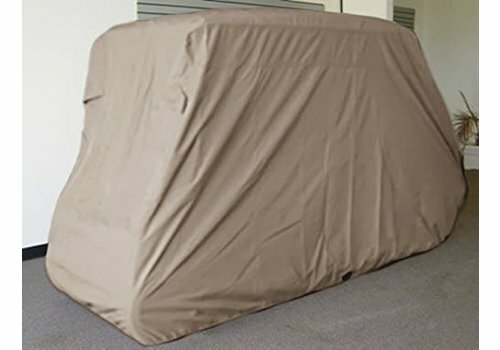 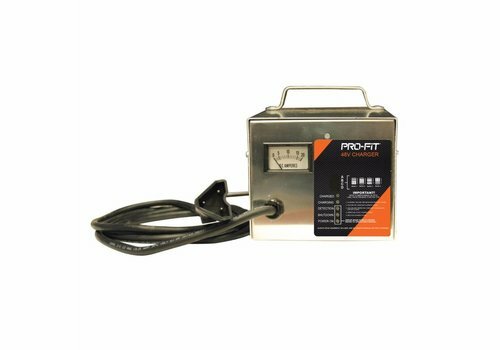 This cover is designed for vehicles with the extended sun top that covers the rear facing seat.